I was SO sure I had already written this post, that I searched and searched my blog for at least an hour trying to find it. Apparently I’ve only written it in my head. Several times. Maybe every time I see a post like this on social media…. I die a little inside every time I see someone post that, because it’s SO easily avoidable!!! It’s 2016. 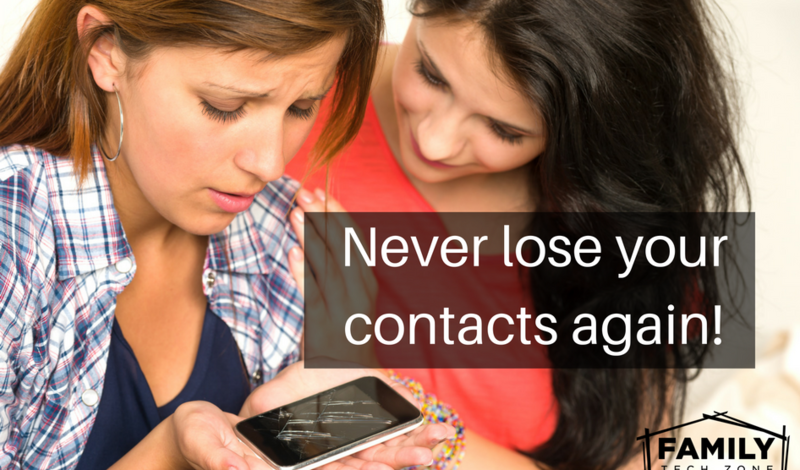 If you aren’t storing your contacts in the cloud yet, it’s past time to start. And Google makes it SOOO easy. Google basically rules my entire world. Like I said a few days ago, if Google becomes SkyNet, I will welcome the robot apocalypse with open arms. You know you all already have a Google account, right? I mean really, who doesn’t have at least gmail? oh? You don’t? OK… I’ll wait.. go sign up now. If you don’t want to use Google (you must be insane… but oh well) there are other options, and they are usually tied to your cloud based email. So, if your email account is with Outlook, store your contacts there, if it’s with Yahoo, store them there. I’m going to continue to talk about Google though, because it’s the easiest (and best) one to use. The one we want to avoid is the guy at the very top that says “Device”. 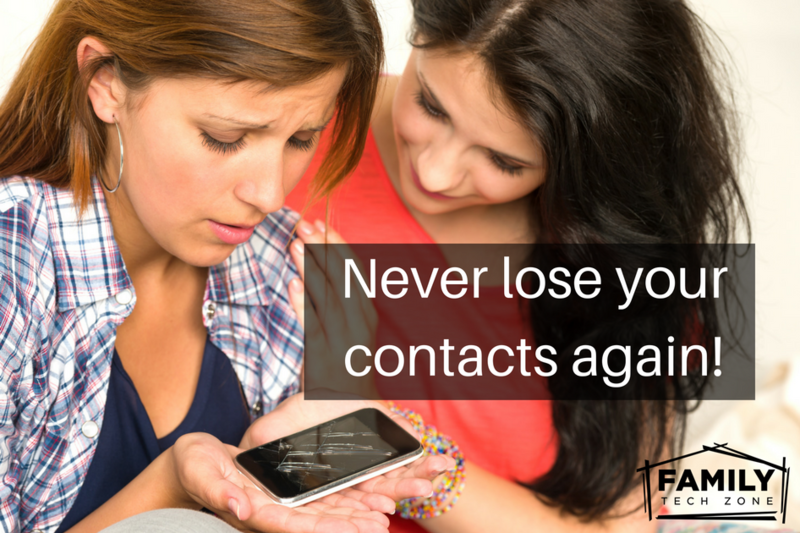 When you store it to your device, that’s when you lose everything when something happens to your phone. For you iOS folks, it’s not nearly as easy… because… Apple. Here’s a great tutorial though on how to change your default storage location. 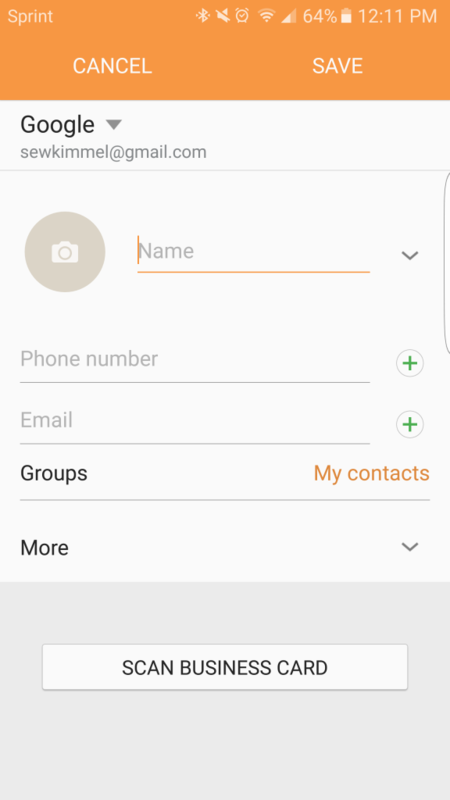 Obviously I love the way Android is set up, because when I meet a business contact, I like to keep those with my business account, and personal with my personal account. I very much like to separate out my life as such, and Android makes it super easy to pick which account I want to save it to. You can also VERY easily take your Holiday Card list and import the contacts into Google Contacts, or type them out manually if you are working off of a printed list. 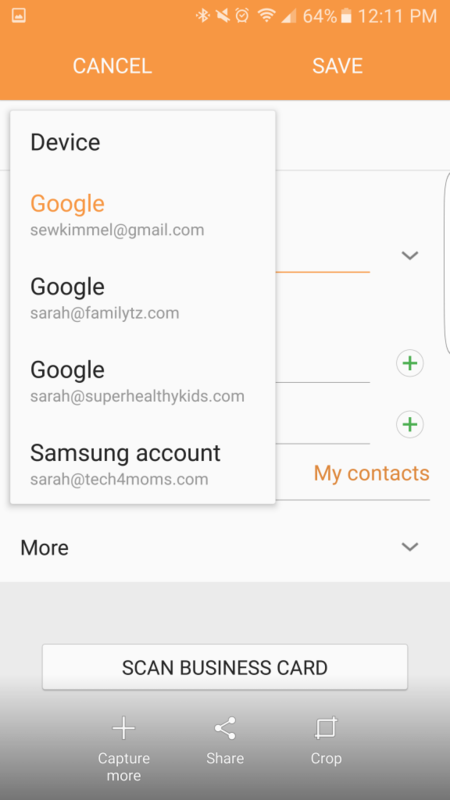 To access your Google Contacts online you can click here, or in the top left corner of your Gmail if you click where it says Mail, it will drop down for you to select “Contacts”. The import utility is right at the top under the “more” button. It can take any excel sheet, CSV (which stands for comma separated values, typically you would get this file if you export your contacts from another source) or vCard format. So, we are done here, right? I’ll never see that post in my social media feed EVER AGAIN, right? ?